Trained gardeners and designers specializing in developing, restoring, and renovating gardens and landscapes. Your garden will thrive thanks to our fine gardening services. Get masterful pruning and seasonal maintenance of your gardens, including trees, shrubs, and perennials. Annual plantings provide long lasting seasonal color in your garden. Spring bulbs are the first flowers to herald in spring. Get some tips to help extend your garden flower show by several months. 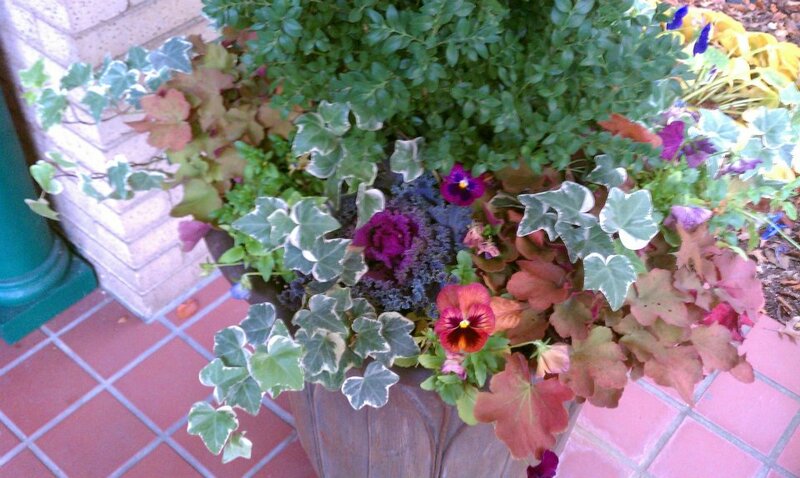 Container gardening is a fantastic option for anyone interested in gardening. Hardscape refers to man made features used in landscape architecture, e.g. paths or walls, as contrasted with vegetation. Protect, beautify and sustain your garden beds and containers with our all automated leed certified drip irrigation system. We design and implement gorgeous lightscapes that showcase and enhance your outdoor space. Our beautiful fixtures are also rugged, suitable for any weather or environmental conditions. Take your property to the next level. We’ll help you envision possibilities, identify the best options, and develop steps for making your dream space a reality. We offer greens-inspired decorating for your holiday, indoors and out. The Gardenalia holiday touch is fresh, natural and elegant. Get reliable, and full-service snow removal services for your business or residence. We offer block rates and package rates.